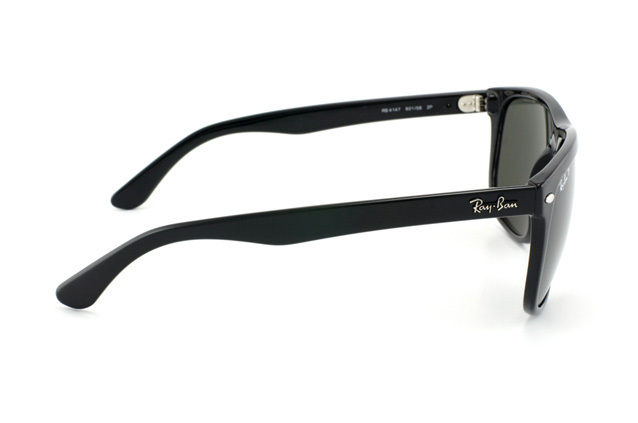 If you?re looking for a pair of polarised eyewear that evoke sophistication while guaranteeing exceptional quality, look no further than these Ray-Ban RB 4147 601/58 sunglasses. Ray-Ban sunglasses are so well loved that they have received an iconic status among celebrities and fashion forward types for decades. 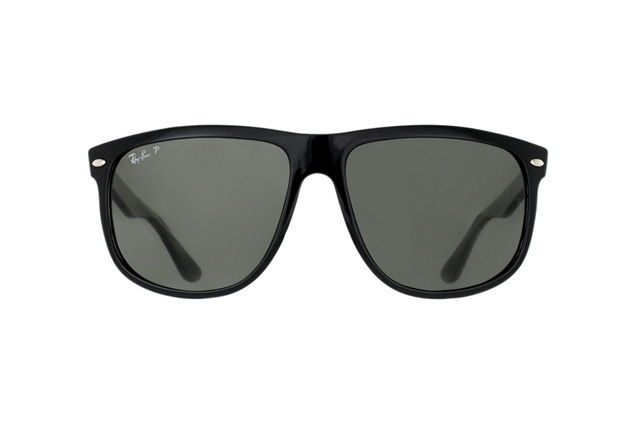 These quality men?s sunglasses are made from high-grade materials and the lenses contain a UV filter, designed specifically to protect your eyes from sunrays. The polarised lenses help to dramatically decrease glare from glossy surfaces, large bodies of water and snow. 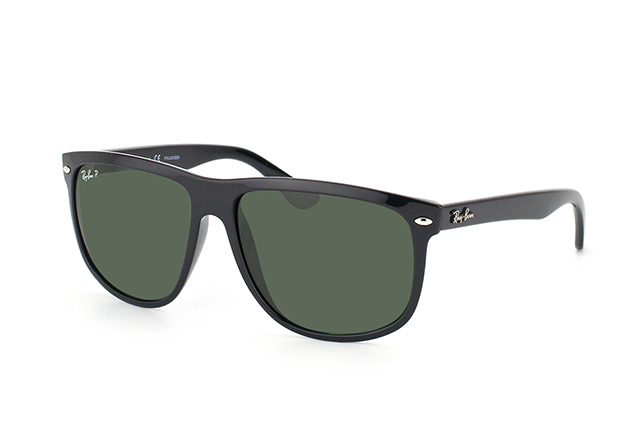 Subtle green tinted lenses add extra pizzazz and make a bold, fashionable statement. Misterspex is Europe?s favourite online optician, with over 1.5 million satisfied customers to prove it. All items are sent via DHL, who provide reliable, fast and traceable delivery services. Sunglasses are shipped on the same day when ordered before 2 pm and we also provide hassle-free returns. If you're not completely satisfied with your purchase, simply return it within a 30-day period, free of charge.